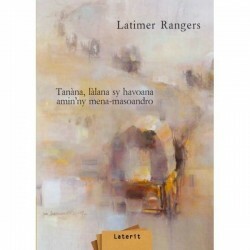 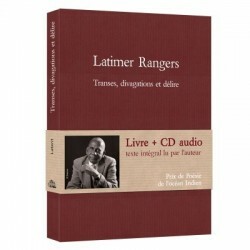 Who doesn't know Latimer Rangers and his famous voice in Madagascar? 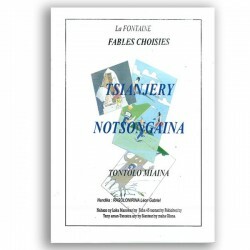 His program Tanàna, làlana, sy havoana amin'ny mena-masoandro on National Radio held in suspense the whole country every week for years. 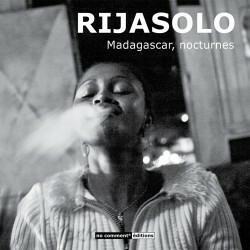 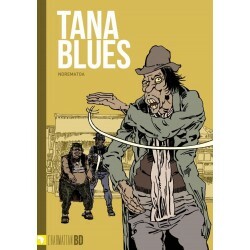 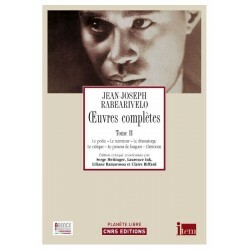 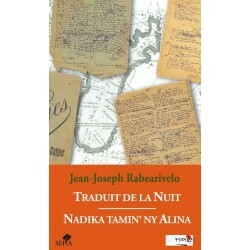 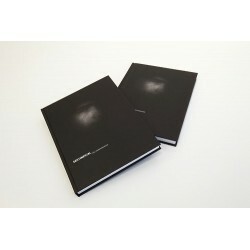 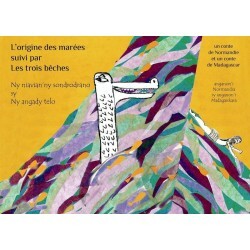 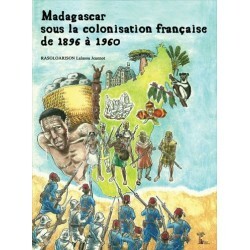 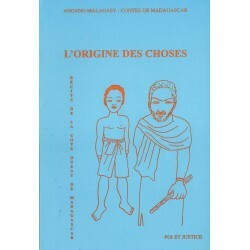 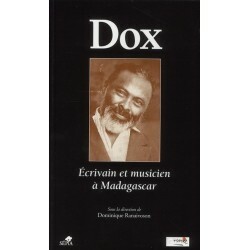 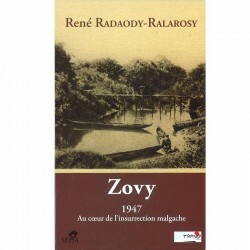 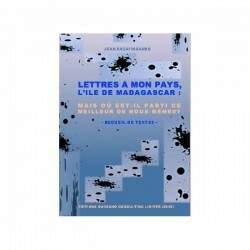 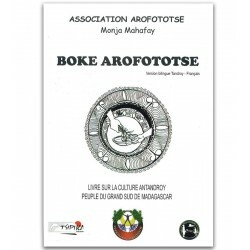 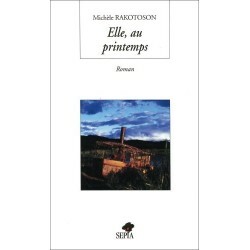 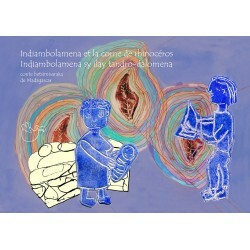 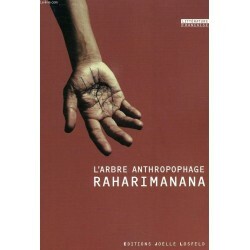 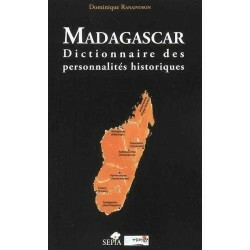 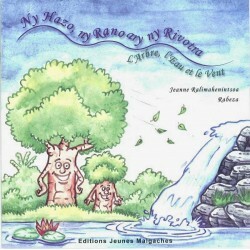 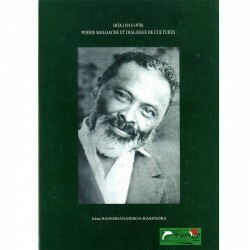 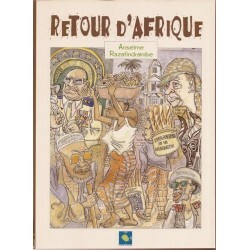 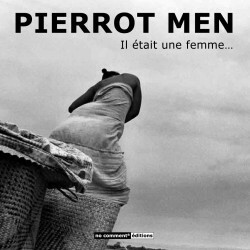 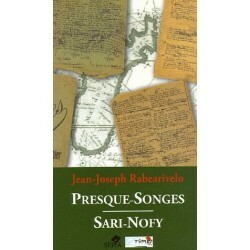 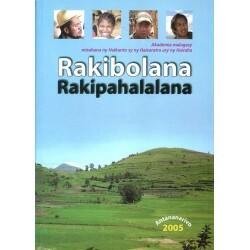 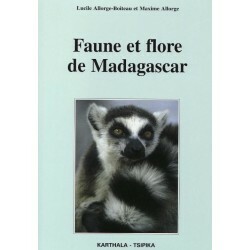 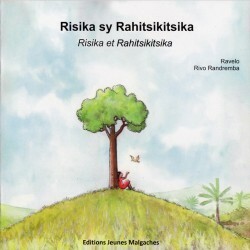 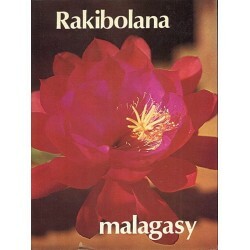 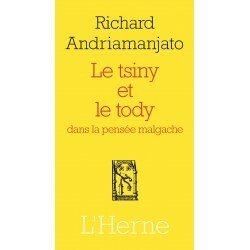 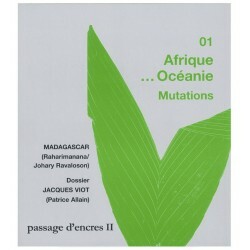 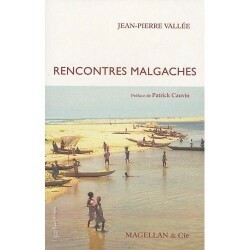 This book is a reproduction of the original publication in Malagasy by the author in 1974. 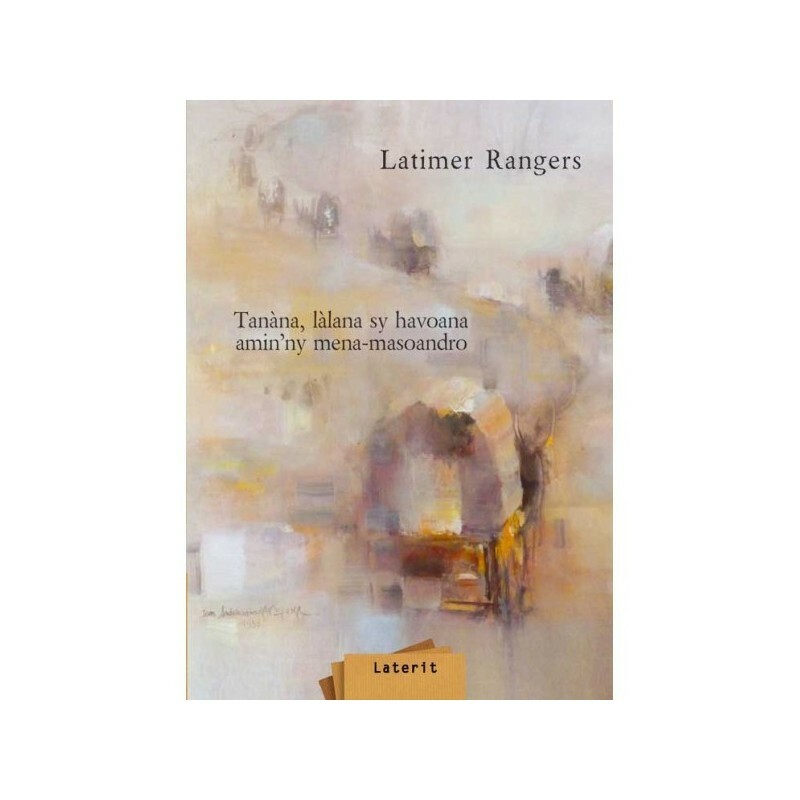 © 1974, Latimer Rangers, Horizons lointains.